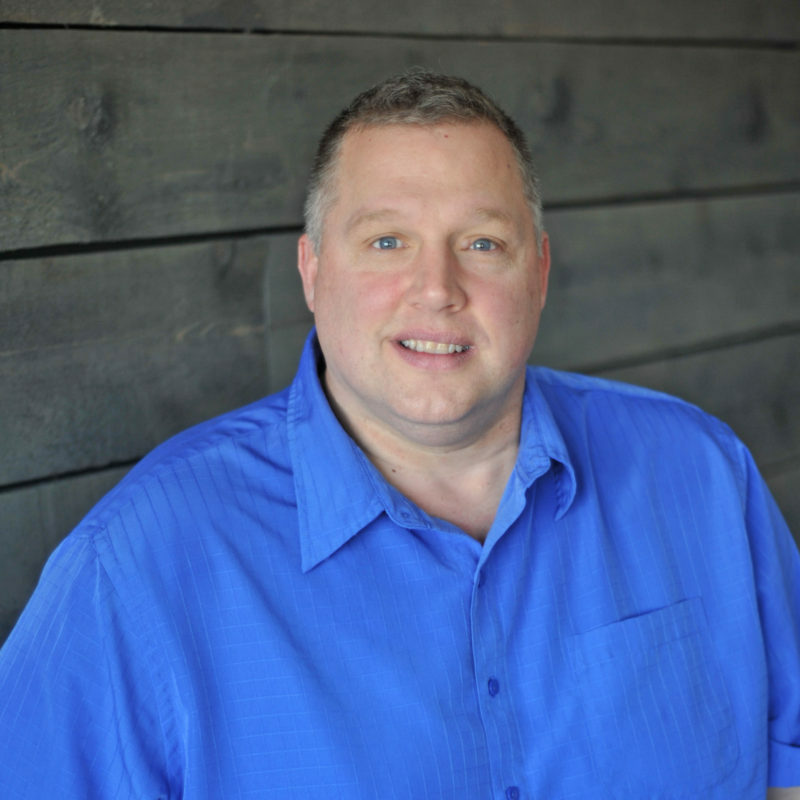 Neil founded Insurcomm in 1996, but has worked in the industry since he was young. He attended the Wentworth Institute of Technology and graduated with a Construction Management degree. Neil lives in Newington, NH, with his lovely wife, Dominique, and their two sons. 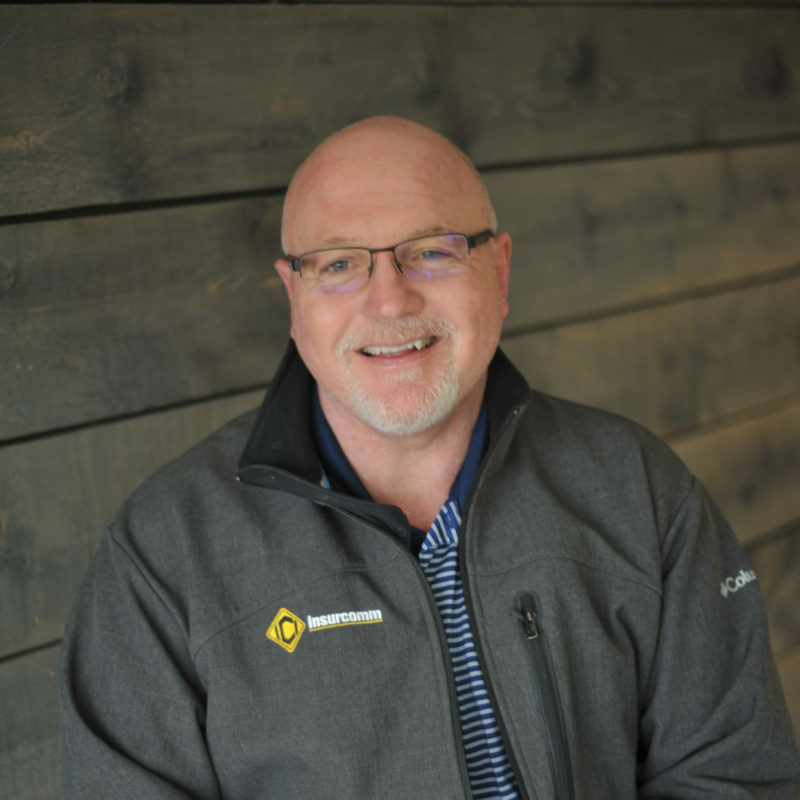 Ron has been the General Manager of Insurcomm since 2010, but has worked in the restoration and construction industry since 1994. He lives in Portsmouth with his wife, Cathy, and three children. When relaxing, one will find Ron enjoying time on the golf course. 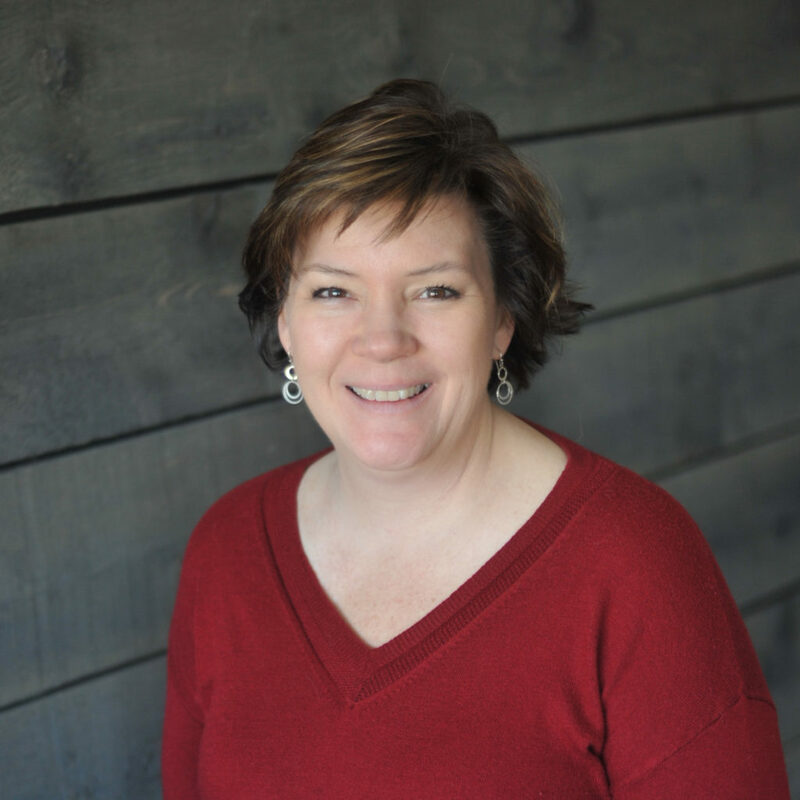 Tracy has been with Insurcomm since 2005, when there were only nine employees. It has been exciting for her to watch the company grow to over 50 employees! Tracy is the Office Manager and oversees total operations, from a-z, with a focus on Human Resources. Her hobbies include photography, Crossfit, the outdoors, and relaxing at her camp in Mirror Lake with her fiancée, Dave, and, when they are available, their four children. Mike has been with Insurcomm for five years as a Project Manager for Mitigation, but he has been in the business for twenty-one years. When there is water, fire, or mold damage, he oversees the entire project and makes sure the job meets or exceeds the homeowner’s expectations. Mike lives with his wife, Moura, on the Seacoast in Hampton, NH. Brian is a Mitigation Project Manager and has been with Insurcomm since 2013. He started as a field technician and quickly excelled into a Project Manager role. Brian holds various certifications in the restoration industry and strives for customer satisfaction. When not working, he enjoys spending time outdoors. Brian resides in Greenland, NH, with his wife and son. 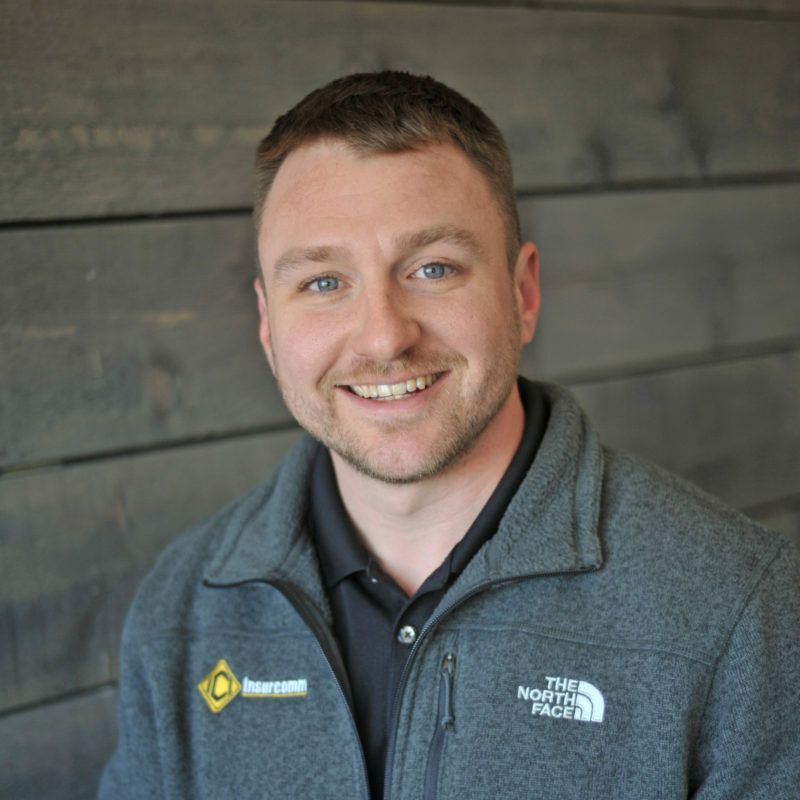 Jeremy started his career with Insurcomm in 2014 as a Mitigation Technician, responding to all types of water damage, fire damage, and mold remediation, as well as working on the Board Up response team. Since the beginning of 2015, Jeremy has been managing the Contents Division by overseeing all facets of Pack Outs, cleaning, deodorizing, and storage. Jeremy is certified in a number of areas including ACAC CMR Certification and focuses on customer service and a job well done. Jeremy lives in Newington, NH, with his wife, Samantha, his daughter, Brynley, and his dog, Levi. 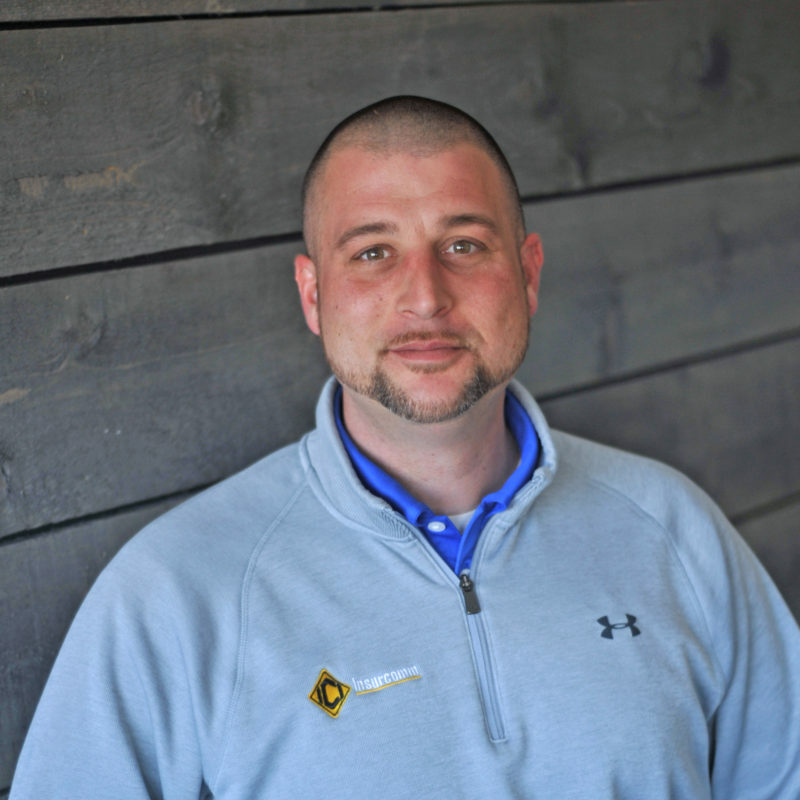 Josh Cote is a Construction Project Manager and has been with Insurcomm since 2008. He has 20+ years of vast construction experience ranging from frame to finish work. He lives in Dover, NH, with his wife and two sons. When he is not spending time with his family, he enjoys running. 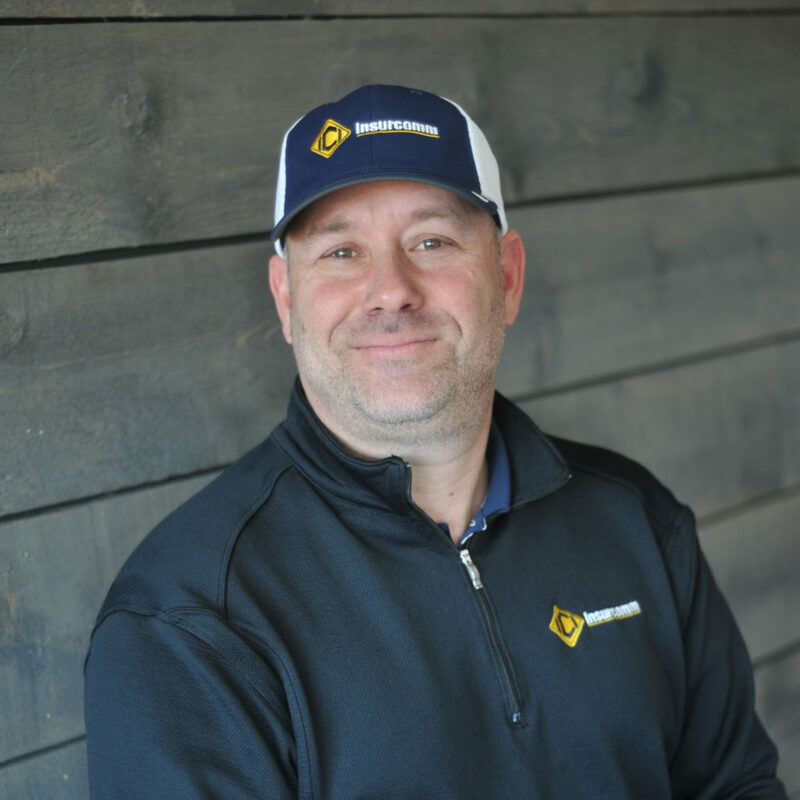 Trevor started his career with Insurcomm in 2016 as a Mitigation Technician, responding to all types of water damage, fire damage, and mold remediation, as well as working on the Board Up response team. Since the beginning of 2019, Trevor has been promoted to a Mitigation Project Manager. He currently lives in Kittery, Maine with his wife Courtney and their dog, Sailer. Trevor enjoys spending time with his family, golfing and fishing. 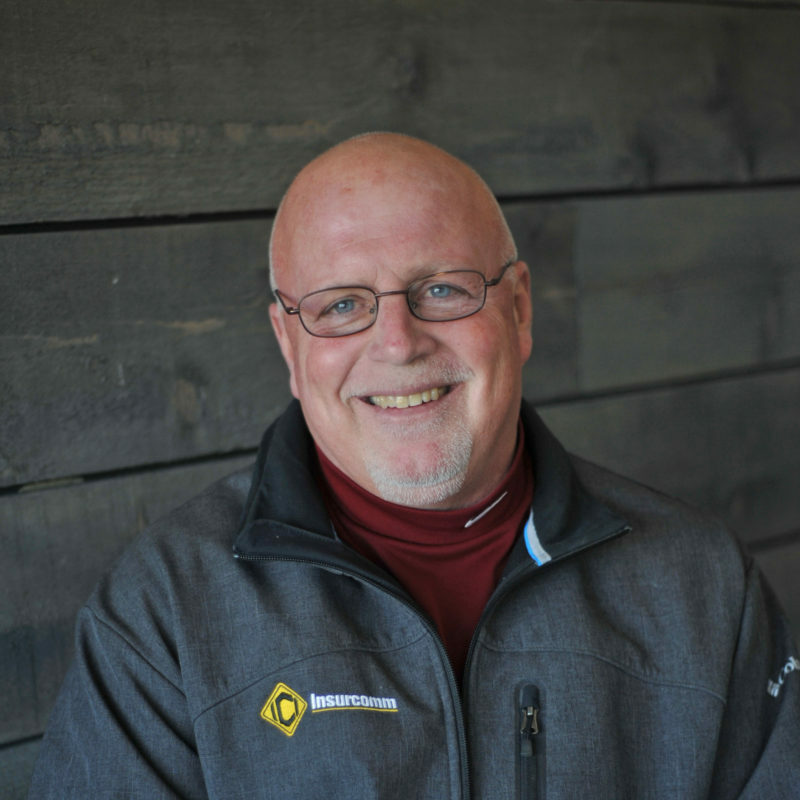 Bob Cote is a Construction Project Manager and has been with Insurcomm since 2010. He has 15+ years of vast construction experience ranging from frame to finish work. He lives in Dover, NH, with his wife and three daughters. When he is not spending time with his family, he enjoys running and playing football. 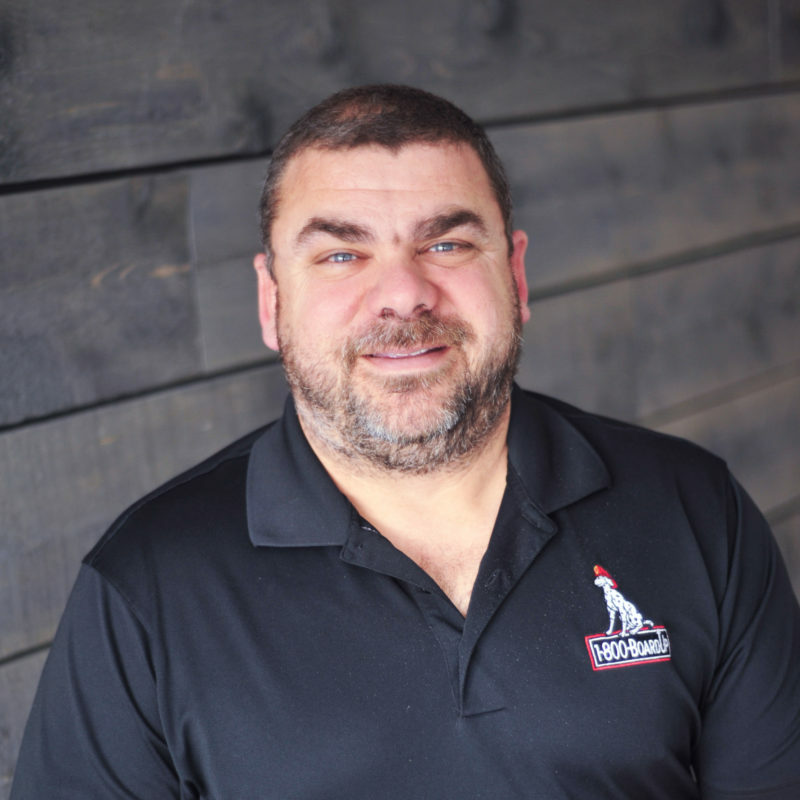 David joins Insurcomm as a Project Manager after owning a retail and construction business for over 18 years and working in reconstruction in Rhode Island, Massachusetts and Connecticut. 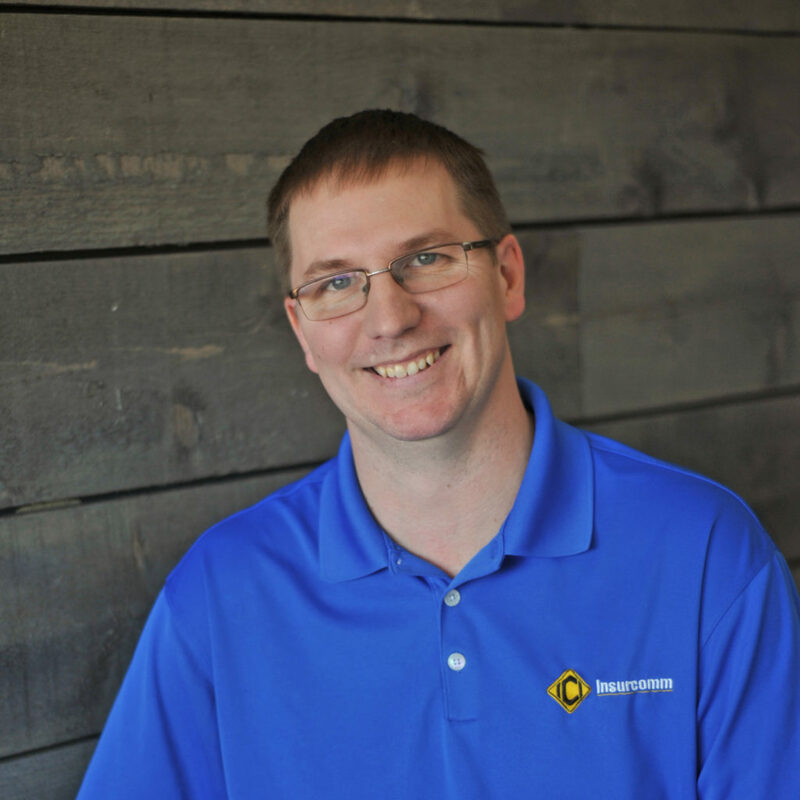 David has extensive knowledge of all phases of construction from trim to new construction. When he is not working, David enjoys spending time with his wife and three children. 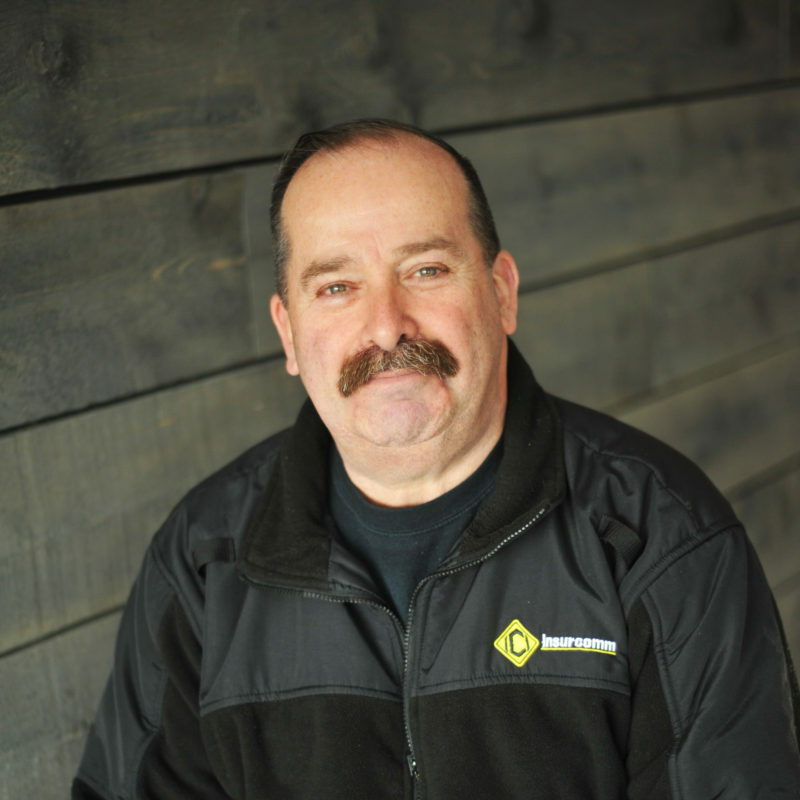 Brian is the Warehouse Manager and has been with Insurcomm for four years, with 16 years of experience in the industry. He is in charge of organizing, maintaining, decontaminating, and storing all equipment, with a special focus on drying and mold remediation. Brian is married to his lovely wife, and together they love traveling. Doug has been with Insurcomm since 2015. He started as a Project Manager and transitioned into being the Director of Sales & Marketing in 2016. In addition to Doug’s education where he studied Business Management at UNH, he has worked in multiple industries. This experience has helped him bring a diverse set of business development skills to the Insurcomm team. Kayla has been with Insurcomm since 2013. She started while in high school by helping her mother, Tracy, in the office as the company began to rapidly expand. Since 2016, she has transitioned to the Marketing Department, serving as a Marketing Representative. 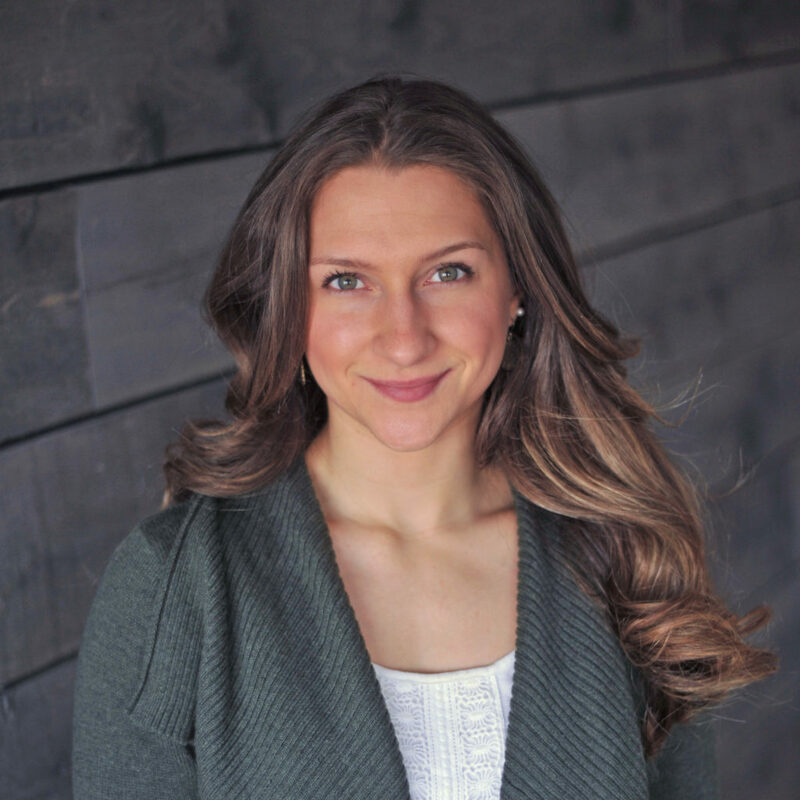 When she isn’t at work, Kayla enjoys fitness, spending time outdoors, and learning more about nutrition. 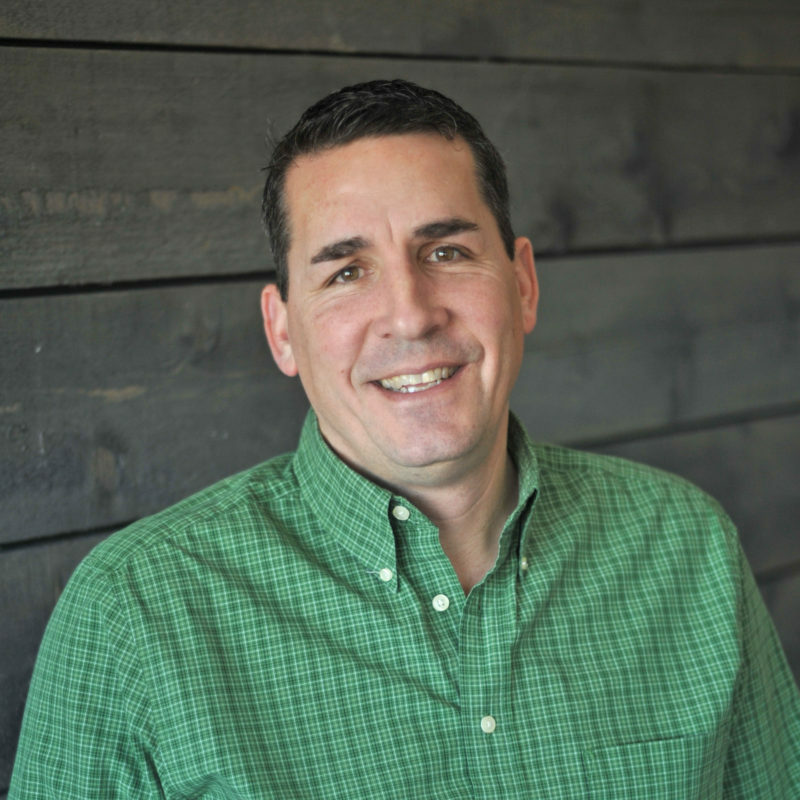 Jamie joins Insurcomm having spent the last 25 years working in the Financial and Construction Industries. Focusing on details and making sure there is a clear line of communication with his clients has allowed Jamie to build successful, long-standing relationships with his clients all over New England. He currently lives in Hampton, NH with his wife Shannon and their three children. Jamie enjoys coaching his children’s teams, boating, fishing and the occasional round of golf. 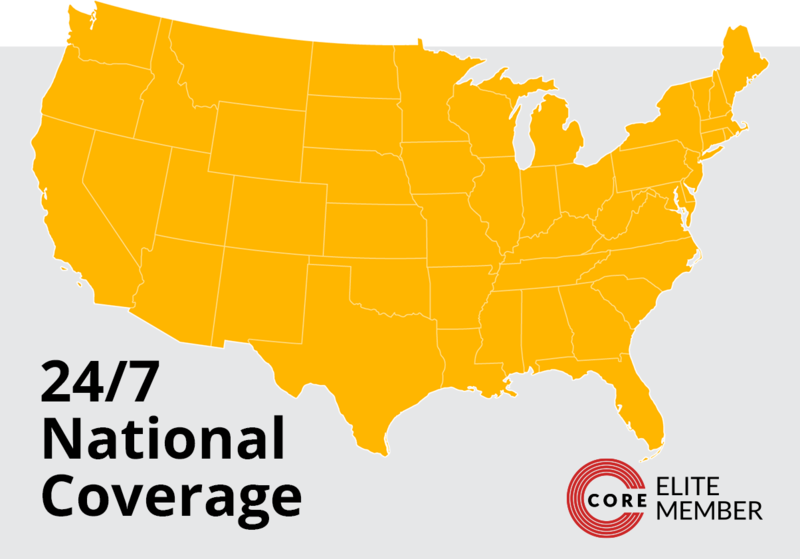 Jim is a Marketing Representative, representing Insurcomm to property management companies, insurance professionals, and municipalities throughout the state. 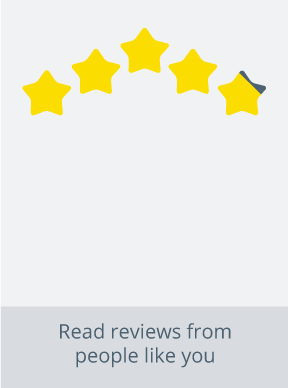 He has twenty-five years of exceptional experience in the industry, where he has fostered solid relationships and earned an outstanding reputation. Jim lives with his wife, Linda, an RN Case Manager for Northeast Rehab, in Haverhill, MA, and together, they enjoy spending time with family in Clearwater, Florida, and Kennebunk, Maine. 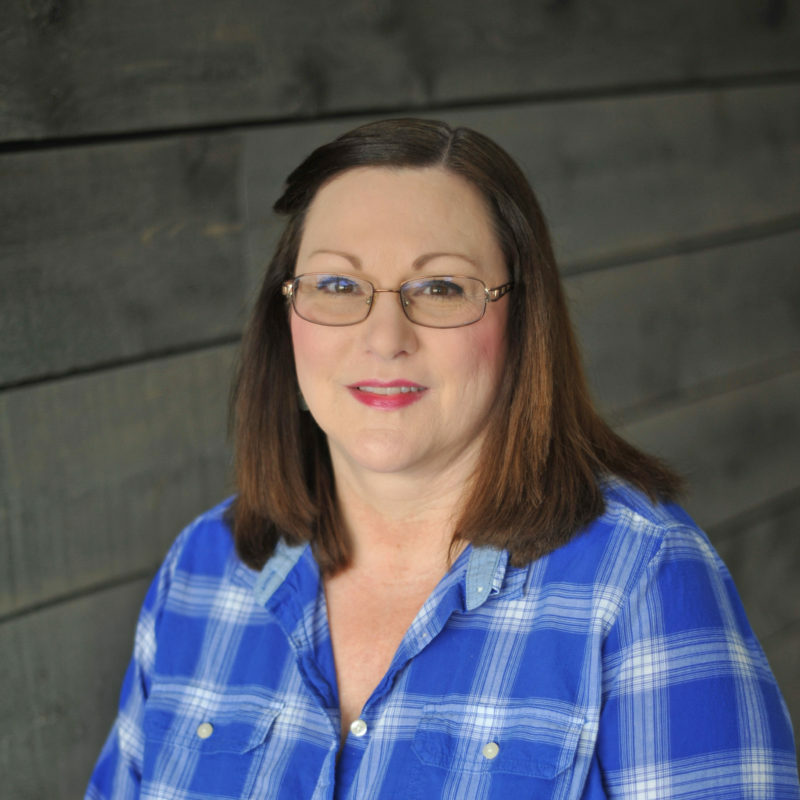 Lisa has been with Insurcomm for nearly six years and is the Accounts Receivable and Collection Manager. 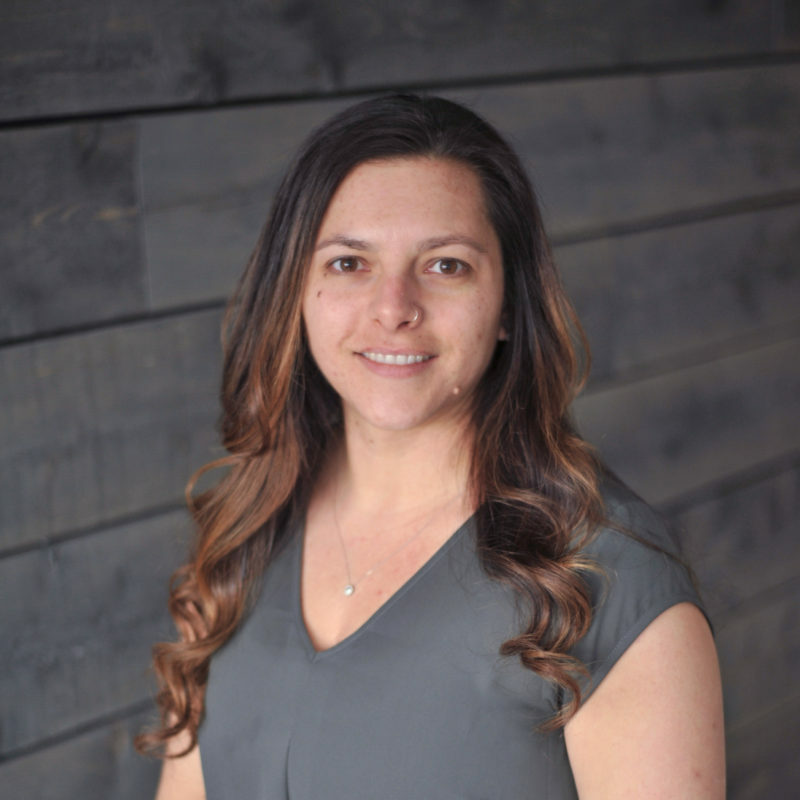 She bridges the gap between insurance companies and Insurcomm’s valued customers. 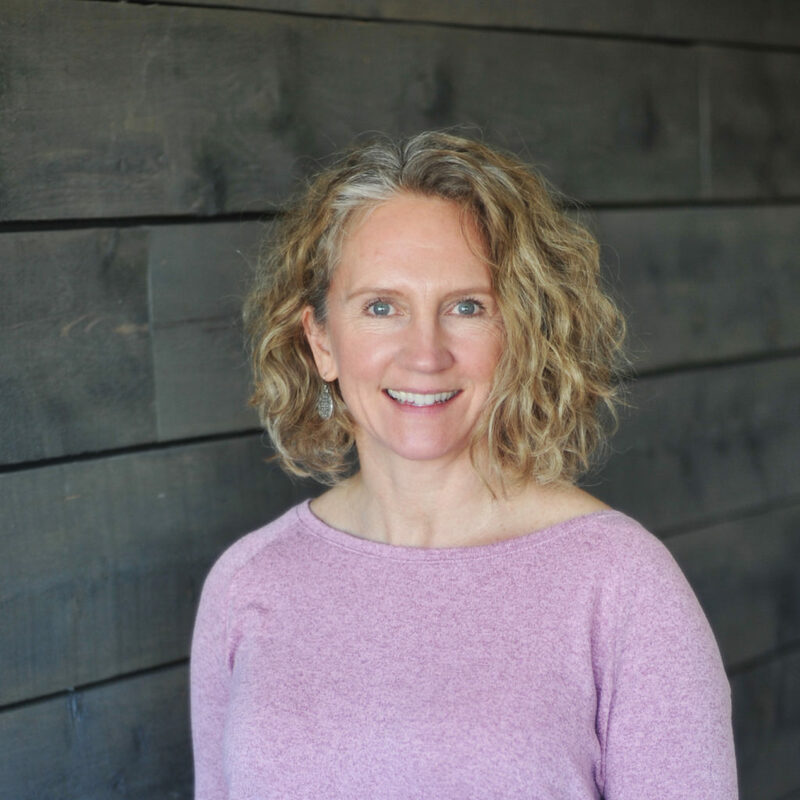 Lisa lives in lovely North Berwick, Maine, with her husband and their five children and four grandchildren. Rachel has been an Insurcomm employee since 2015. She is a Project Manager Assistant and serves in various administrative duties that ultimately help support the customer. Rachel lives in southern Maine with her husband and their Bernese Mountain Dog, Bosco. She enjoys the beach and doing regular TRX and spin classes. Laurie is an Administrative Assistant and has been with Insurcomm since 2015. Her interests outside of the office include spending time with friends and family, especially her two grandsons. Laurie enjoys living in Portsmouth, cheering on the Red Sox, volunteering at the Stratham SPCA, participating as a proud member of the Club Finz Parrot Head Club, walking on the beach with her husband, and getting lost in a good book. As the Director of Emergency Services for 1-800-BoardUp, Dennis strives to help victims of fire, storm damage, and other related issues with honest, compassionate, and professional advice and service. Dennis spent 28 years as a NH firefighter, with more than half of his career as a Chief Fire Officer. He earned an Associate’s Degree through Laconia Community College, and has obtained certifications of Officer 3, Inspector 3, Investigator 2, and FireFighter 3. Eddie joined the 1-800-BoardUp Emergency Services team as Assistant Director after eight years in the US Coast Guard, six years in Dover’s Fire Department, and fourteen years in the Pease Air National Guard. Having retired as Fire Chief, Eddie then served in the Active Guard Reserves for Homeland Security for twelve years before coming to Insurcomm. Married to Janet, and with three grown children, Eddie currently resides in Berwick, Maine. Trips along the coast of Maine, especially up to Prospect Harbor, is where Eddie and his wife go to relax and recharge. Dan has been the Director of Environmental Services for Insurcomm since 2016 and oversees all asbestos and lead remediation projects. He is a retired U.S. Army Chief Warrant Officer and is also retired from the Hampton Police Department. He is currently enrolled in a Doctor of Education Program specializing in Organizational Effectiveness and hopes he can inspire his grandchildren by showing them that education is a lifelong endeavor. Dan resides in Hampton with Diane, his wife of 43 years.